commented on "Who do you know that was born in 2003? 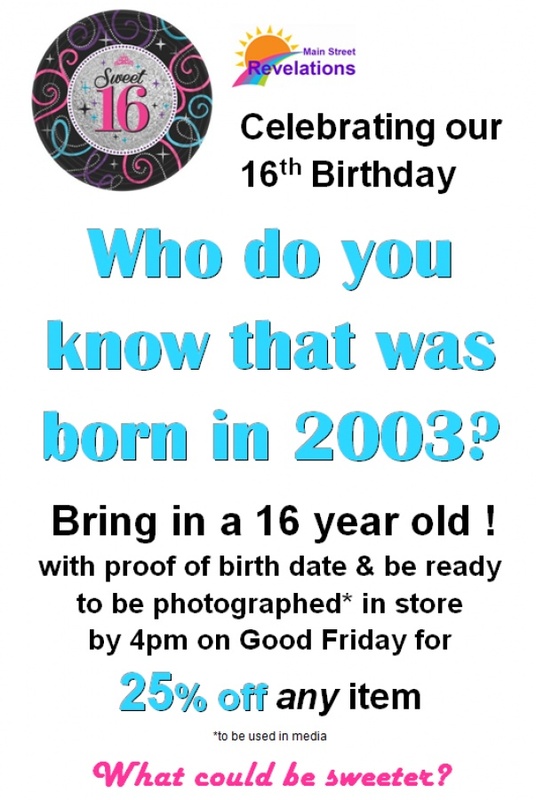 ..."
Sweet 16 who do you know also born in 2003? Who do you know that was born in 2003? Bring in a 16 year old !